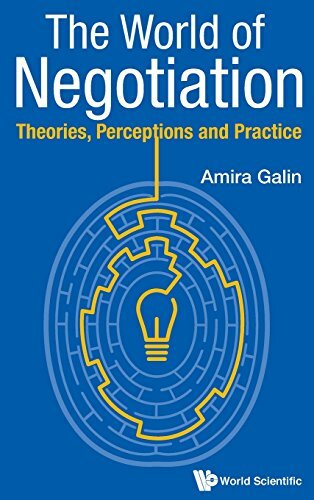 9781137578617 | Palgrave Macmillan, September 7, 2017, cover price $125.00 | About this edition: This book examines the interplay of professional norms and political accountability in the process of making decisions about whether, how, and how much debt governments should incur. 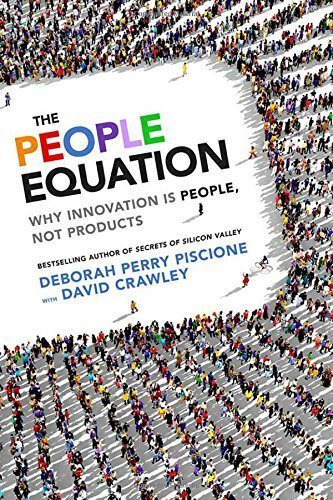 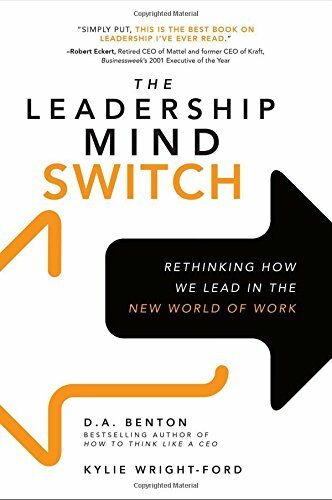 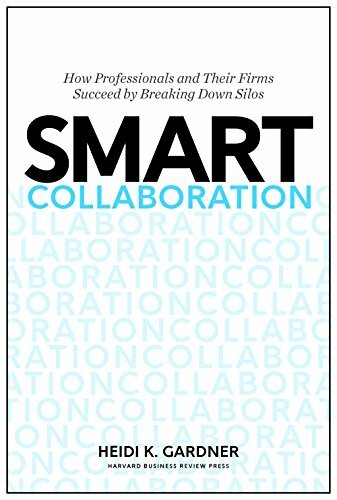 9781633691889 | Harvard Business School Pr, February 7, 2017, cover price $32.00 | About this edition: The End of Assembly Line ManagementWe’re in the midst of a revolution. 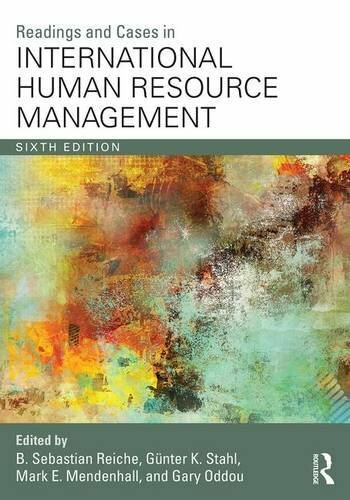 9781259836046 | McGraw-Hill, November 25, 2016, cover price $28.00 | About this edition: Lead your company to success inÂ the New Industrial Revolution! 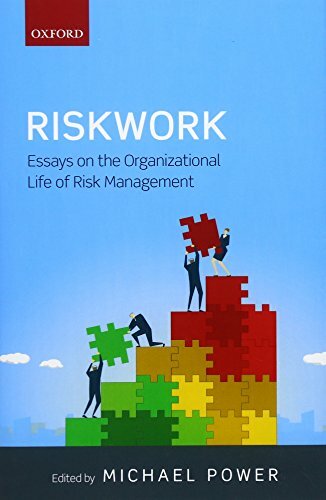 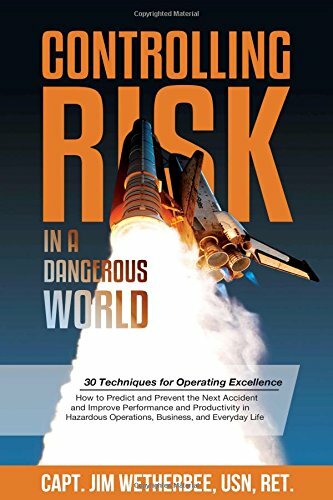 9780198753223 | Oxford Univ Pr, November 20, 2016, cover price $85.00 | About this edition: This collection of essays deals with the situated management of risk in a wide variety of organizational settings - aviation, mental health, railway project management, energy, toy manufacture, financial services, chemicals regulation, and NGOs. 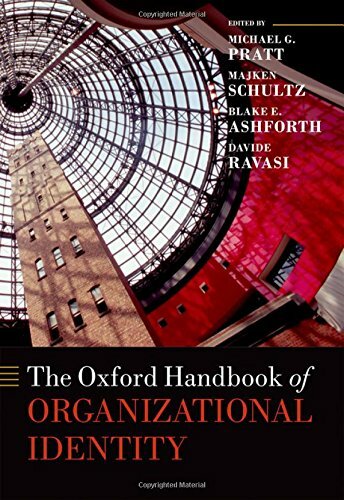 9780199689576 | Oxford Univ Pr, November 15, 2016, cover price $150.00 | About this edition: The topic of organizational identity has been fast growing in management and organization studies in the last 20 years. 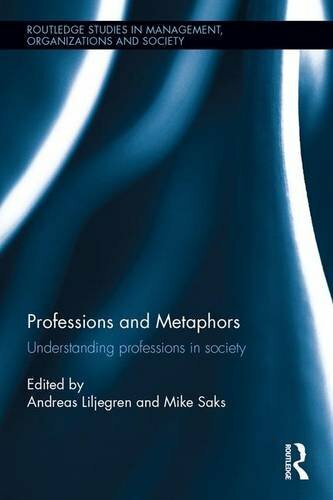 9781138944183 | Routledge, September 28, 2016, cover price $105.00 | About this edition: Professions and Metaphors: Understanding Professions in Society explores the way that two traditions have contributed to our understanding of both theory and society over recent decades. 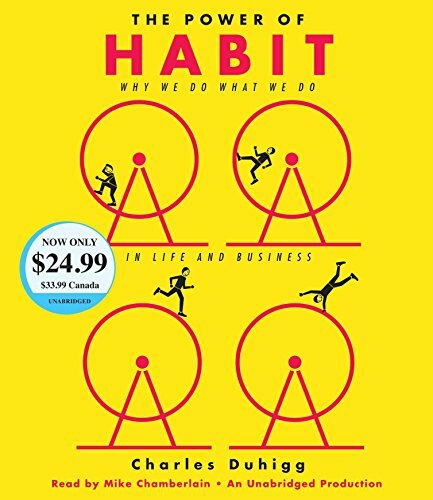 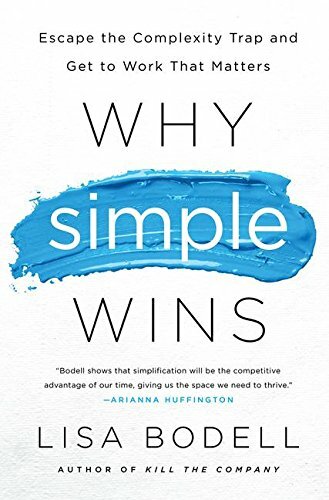 9781524722746 | Unabridged edition (Random House, October 25, 2016), cover price $24.99 | About this edition: NEW YORK TIMES BESTSELLER • This instant classic explores how we can change our lives by changing our habits. 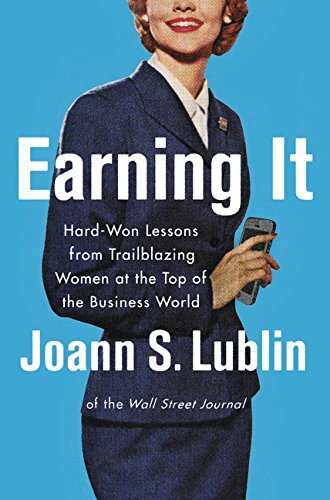 9780062407474 | Harperbusiness, October 18, 2016, cover price $27.99 | About this edition: More than fifty trailblazing executive women who broke the corporate glass ceiling offer inspiring and surprising insights and lessons in this essential, in-the-trenches career guide from Joann S.
9780199686544 | Oxford Univ Pr, March 28, 2014, cover price $41.95 | About this edition: What is strategy? 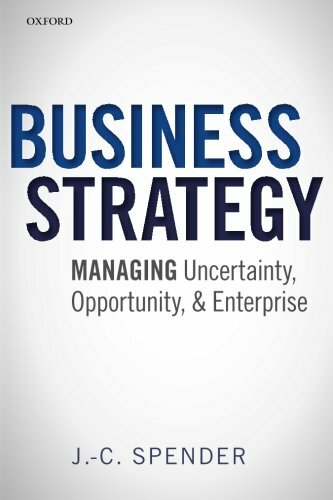 9780198746522 | Oxford Univ Pr, October 6, 2015, cover price $24.95 | About this edition: What is strategy? 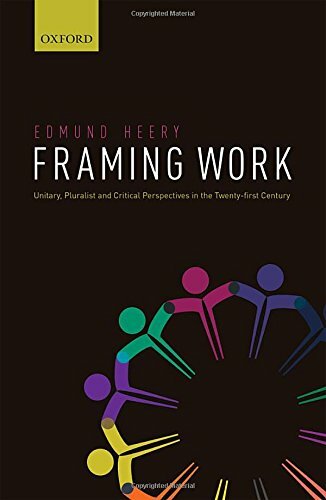 9780435311605, titled "Map History of the British People, Since 1700" | Heinemann, June 1, 1975, cover price $15.00 | also contains Map History of the British People, Since 1700 | About this edition: Language:Chinese. 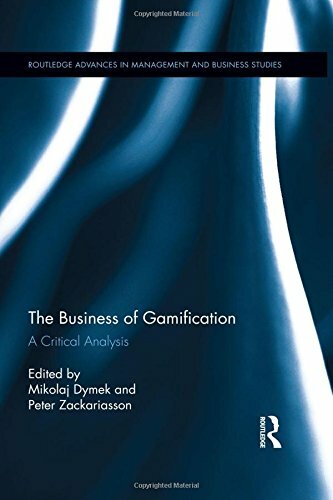 9781138824164 | Routledge, October 5, 2016, cover price $150.00 | About this edition: At the turn of the century the term "gamification" was introduced as a concept to understand the process of using game mechanics in "non-game" contexts. 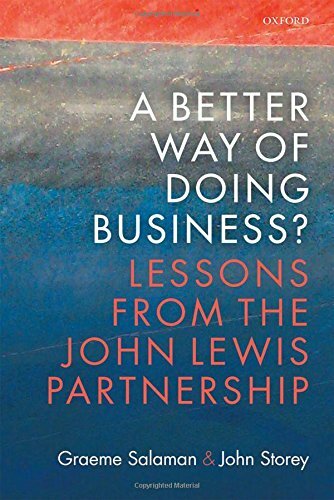 9780198782827 | Oxford Univ Pr, October 5, 2016, cover price $50.00 | About this edition: This book offers a thoroughly researched and accessibly written account of the John Lewis Partnership. 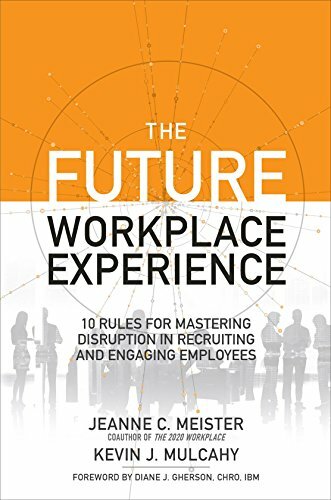 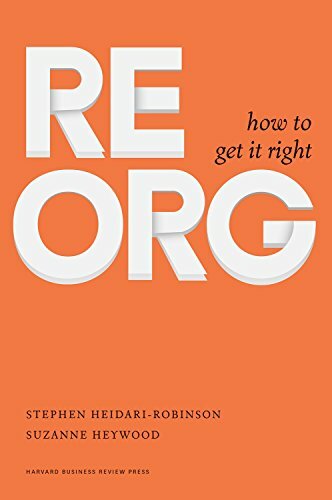 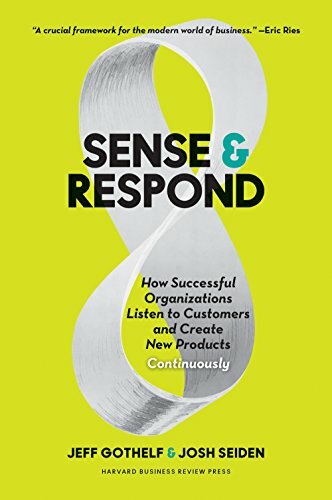 9780198701873 | Oxford Univ Pr, April 15, 2015, cover price $99.00 | About this edition: Business model innovation is an important source of competitive advantage and corporate renewal. 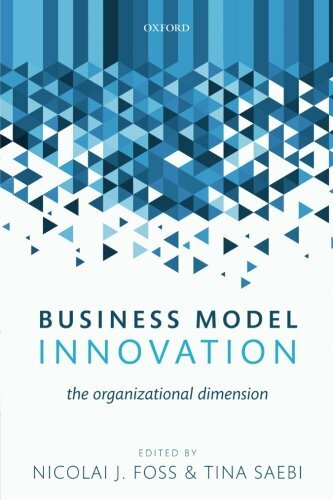 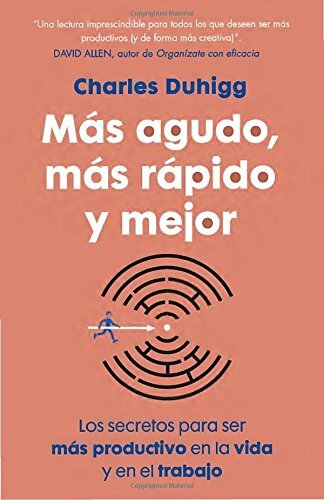 9780198783763 | Oxford Univ Pr, October 1, 2016, cover price $40.00 | About this edition: Business model innovation is an important source of competitive advantage and corporate renewal.